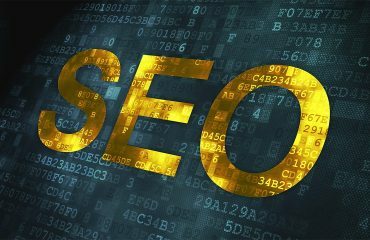 Search Engine Optimization, also known as SEO, is an essential component of your success as a business online in the 21st century. Without using SEO, it is less likely your website will be visible to potential customers online through Google and other search engines. 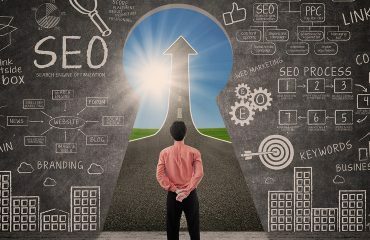 Search Engine Optimization is exactly what it sounds like: optimizing your website so that it shows up high in search rankings. When a customer searches for anything on Google, statistics show that they usually only bother visiting the first few websites on the first page of their search query. If your website is not located in the top two or three rankings, your website’s market value and your brand’s exposure is significantly degraded. If you’re planning on selling your services or products online, SEO is the most important type of marketing you can invest money in. 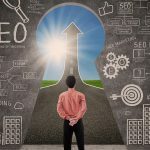 SEO can make or break your success as a business online, so it is important that you do it right and commit enough money to improving your rankings on search engines. 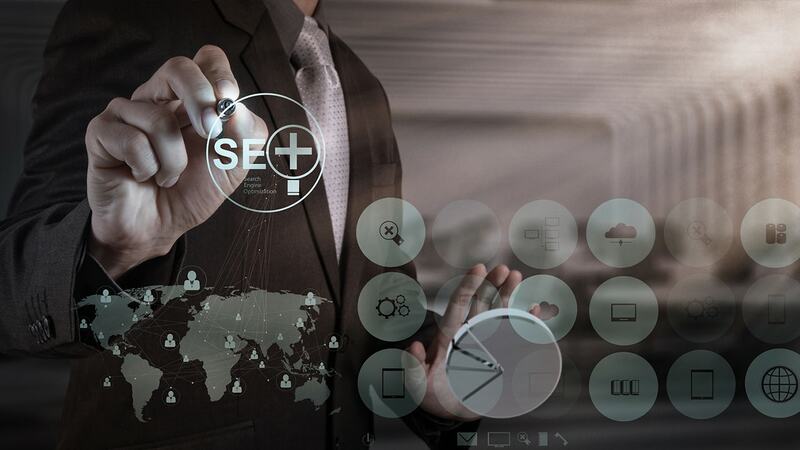 Using a combination of different strategies, SEO specialists can help make your website appear at the top of the Search Engine Results Pages (SERPs). 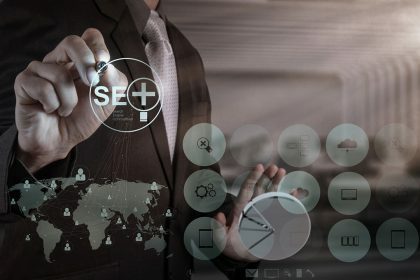 Techniques vary from site to site, and you will have to consult an SEO professional to find out the best ways to improve your website’s ranking on Google. Yowli are Australia’s industry leaders for SEO for businesses of all sizes. If you’re looking to promote your business online and get the most bang for your buck, you might want to talk to one of our specialists about improving your website’s Google ranking. We can diagnose and fix any issues on your website that may be resulting in a lower ranking on Google, and then we can optimize your content and social media profiles to ensure that Google sees your website as a valuable and authoritative property. SEO is too large of a subject to cover in a single article. If you want to learn more about search engine marketing and online marketing in general, please follow our social media profiles and keep our blog in your bookmarks. We regularly cover a diverse array of topics related to internet marketing and other relevant subjects here on our official company blog. If you’d like to employ our services and improve your online presence dramatically, you can reach Yowli through our contact page on the website. Take a look at what we’ve done for other companies in Sydney and all over Australia for a variety of different niches! 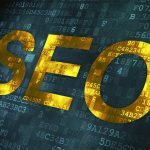 When it comes to getting you high rankings on Google, Yowli is your Swiss Army knife of SEO success. For more information about services offered, prices, and more, please contact us directly by phone or reach us through our online contact form. Request your free SEO Audit today, and we’ll take a look at your website’s current optimization to determine what you need to do to improve your rankings on Google and other search engines!